This workshop will identify and address some of the most common challenges in Schema Therapy Supervision, including observing and understanding conditions for schema/mode activation and obstacles that arise for both the Supervisor and the Supervisee in the course of the Schema Therapy Supervision. We will also explore the various roles a Schema Therapy Supervisor can assume in order best meet the supervisory challenges and to attend to the important learning and emotional needs of the Schema Therapy Supervisee. 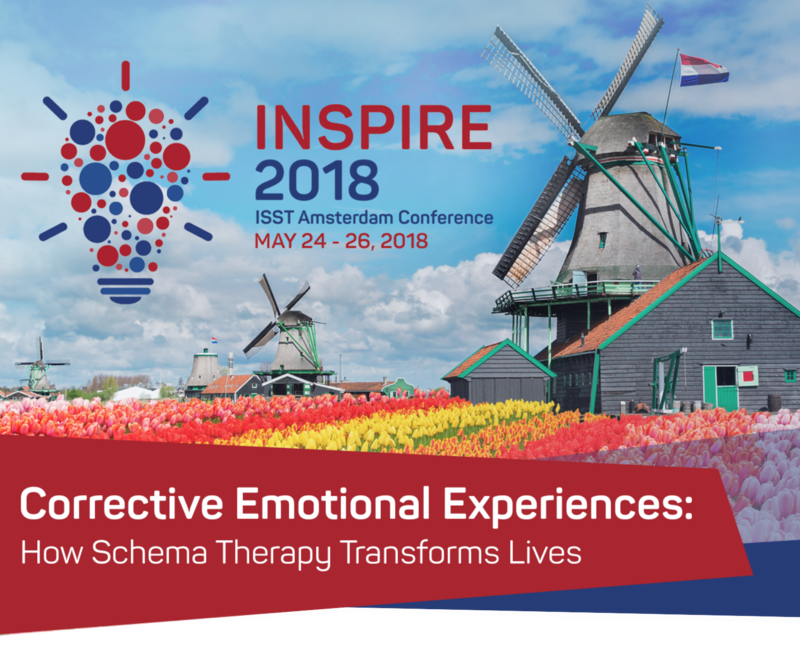 It is hoped that this workshop will inspire participants to see typical supervisory challenges, although sometimes stressful and confusing, as opportunities for professional and personal growth that that could ultimately enhance schema therapy competence in the treatment room. This is an advanced-level workshop and will be offered to current Schema Therapy Supervisors and Advanced Certified Schema Therapists who are considering (or in the process of) becoming Schema Therapy Supervisors. This workshop satisfies the ISST requirement for Trainer-Supervisor status.There are no prerequisites or preparatory reading suggested. Jeff Conway, LCSW is the Chair of the ISST Committee on Supervisor Skills Training responsible for developing the required workshop to be certified as an ISST Supervisor Trainer. He is a founding member of ISST, a Certified Advanced Level Trainer-Supervisor since 2008, and on the ISST Committee for Training and Education. Jeff is the Chair of the ISST Committee on Supervisor Skills Training responsible for developing the required workshop to be certified as an ISST Supervisor Trainer. He is a founding member of ISST and a Certified Advanced Level Trainer-Supervisor since 2008. 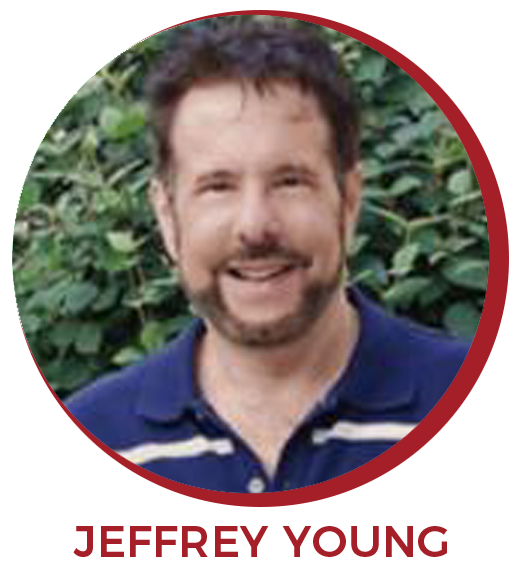 Jeff Young, PhD, is the Founder of Schema Therapy. 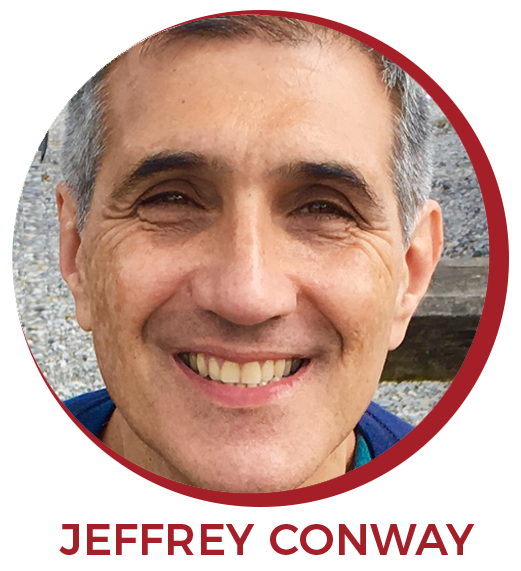 He serves on the faculty in the Department of Psychiatry at Columbia University, is a Founding Fellow of the Academy of Cognitive Therapy, and is co-founder of the International Society for Schema Therapy. Dr. Young has led workshops for over 30 years throughout the world, including the United States, Canada, the UK, Europe, Australia, China, South Korea, Japan, New Zealand, Singapore, and South America. Dr. Young has co-authored two internationally best-selling books: Schema Therapy: A Practitioner’s Guide, Guilford, 2003 for mental health professionals, and Reinventing Your Life, a self-help book for clients and the public. Both have been translated into many languages. He also has two DVDs in the prestigious American Psychological Association Video series one demonstrating Schema Therapy for Individuals and one Schema Therapy for Couples.